Arista Nashville artist Carrie Underwood wrapped the spring leg of The Storyteller Tour last night in London, Ontario, Canada. The tour rolled in to 47 cities as well as seven different countries, playing to nearly 600,000 people since launching Jan. 30 in Jacksonville, Florida. In addition to stops in Pittsburgh, Philadelphia, Boston, Washington DC, St. Louis, Denver, Phoenix, San Antonio, Houston, Chicago and more, Underwood traveled overseas to play in Sweden, Norway, Scotland, England, and Ireland as part of Country to Country (C2C), Europe’s biggest country music festival. The tour will resume Aug. 31 in Anchorage, Alaska. 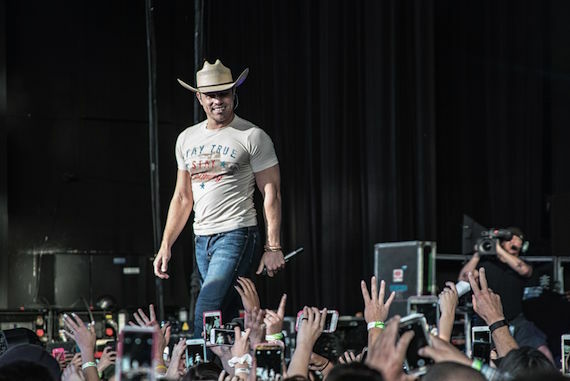 Broken Bow Records artist Dustin Lynch has launched the new clothing line Stay Country. The line features apparel for men and women, as well as hats, koozies, and flags. The collection can be found online at staycountryclothing.com. 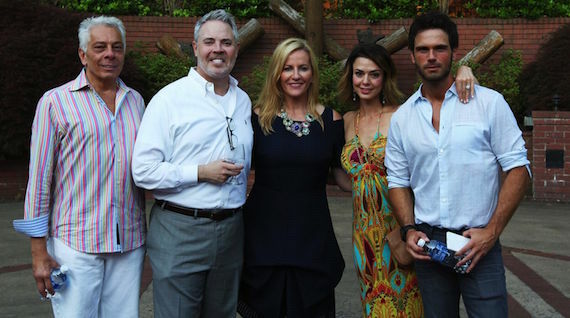 Pictured (L-R): Mike McVay, SVP Content & Programming, Cumulus/Westwood One; Blair Garner, co-host, America’s Morning Show; Kelly Ford, co-host, America’s Morning Show; Tasha Blasi, SVP Sales & Marketing, NASH; Chuck Wicks, co-host, America’s Morning Show/ Camp NASH MC and performer. 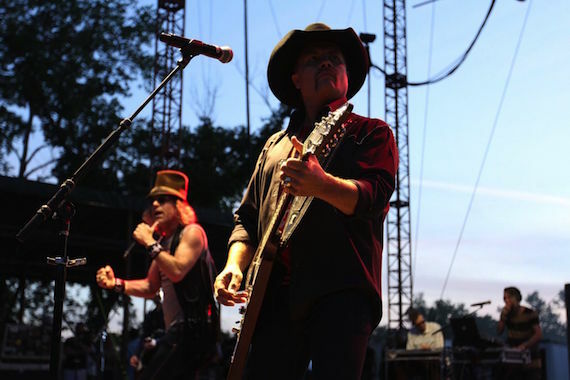 Cumulus Media/Westwood One held Camp NASH, a music festival to benefit The Special Forces Charitable Trust, at Fontanel Nashville over Memorial Day weekend. 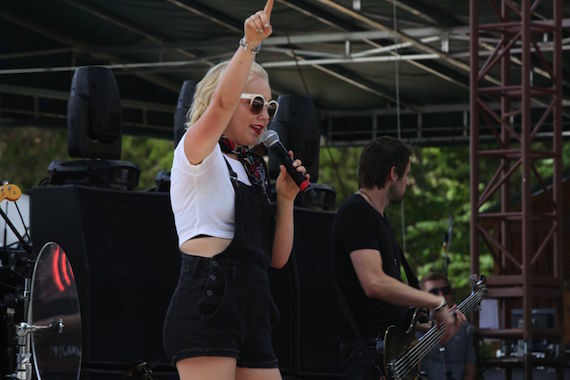 The Carl Black Chevy Woods Amphitheater offered performances from Big & Rich, Thompson Square, Parmalee, Chuck Wicks (co-host of America’s Morning Show and MC of Camp NASH), RaeLynn, and Breaking Southwest.